Texas metal garage kits manufactured and sold statewide. 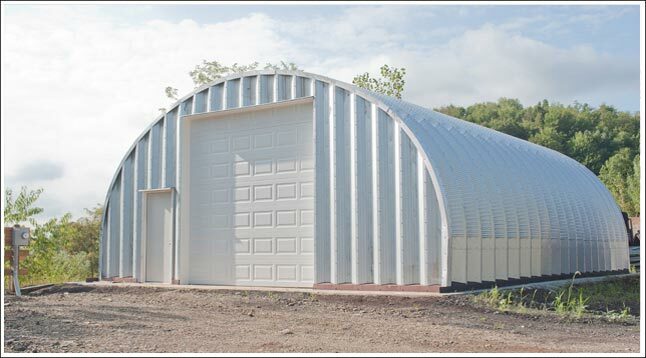 Metal garage kits and steel arch buildings custom designed and manufactured for Texas residents and businesses. 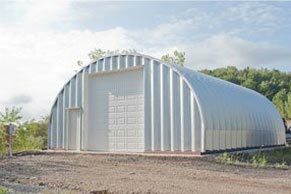 Metal garages, garage kits and steel arch buildings for sale and manufactured in Texas have 14, 15, 15 and 16 gauge galvalume steel. 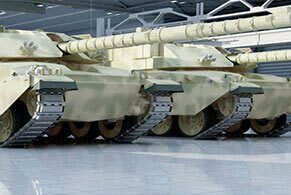 The arch building system for garage kits also come in 17-22 gauge 80,000ksi tensile yield carbon steel that make up the roof, sidewalls and end walls of the pre-engineered building system. 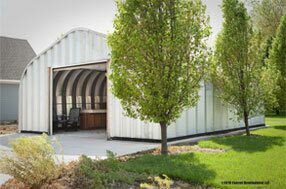 The fabricated Texas garage comes in 2 foot arch sections predetermined by the width that are hoisted up bolted together to form the height and length of the structure. A cement foundation is poured with base plates bolted into the foundation to secure the building to the ground. 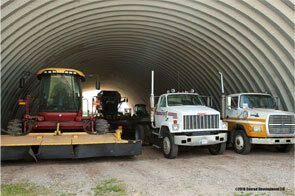 Steel end walls are then attached to both ends of the steel arch building with modification to add walk through doors and overhead doors for a large passage way of trucks, equipment, and automobiles. Texas garage kits come with skylights, gravity vents, turbine vents, louver vents or ridge ventilation systems. Design your garage kit with windows or skylights for natural lighting and energy efficiency. To maintain temperature and reduce condensation, Use reflective insulation that increases comfort in your metal steel building kit by reducing radiant heat gain. 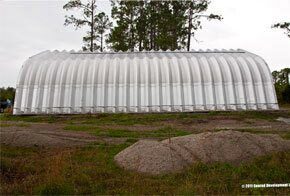 Insulated Polystyrene or Polyisocyanurate panels are the best way to insulate your arch garage from the Texas summer heat vs spray foam. 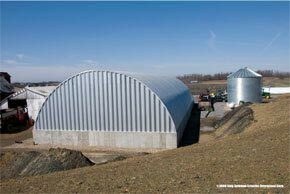 The Galvalume steel sheet used in our Texas buildings is 80,000ksi tensile yield carbon steel coated with aluminum-zinc alloy with the addition of silicon. A 40 year guarantee from long-term atmospheric corrosion and rust perforations especially from acid rain and severe weather environments in some Texan cities. 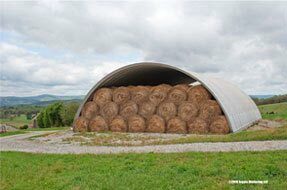 The clear span arch design allows you to use the entire interior for practical purposes any way you want to. 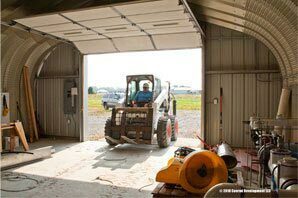 Free roaming access for vehicles to travel throughout the building is a desirable feature to the Texas garage design. The popular colors to chose from are Galvalume® which is a metallic color, Lightstone which is a light tan color, Polar White and Fern Green. Each Texas garage kit building model (P, Q, S and A) its priced out differently because of the style of the arches. But each model has the same components that go into forming the building and final price. Lone Star State residents use our garage kits for workshops, storage, truck garages, recreational garages, and hobby rooms. 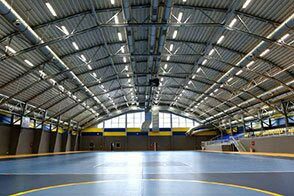 Businesses in Texas order from us to use their buildings for workshops, sports arenas, warehouses, manufacturing facilities, trucking storage, car washes, agriculture, oil storage, aircraft hangars, horse barns, cattle feed storage, and farming equipment. Out Texas locations are based in Houston, San Antonio, Dallas, Austin, Fort Worth, El Paso, Arlington, Corpus Christi, Plano, Laredo, Amarillo, Garland, Frisco, Grand Prairie, and Killee for distribution to 26.9 million residents across 268,597 miles and 3,200 cities and towns throughout the state. 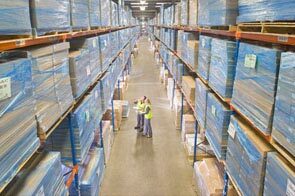 Our shipping and freight are less than most steel arch building kit manufacturers and suppliers because of our vast network and distribution channels. 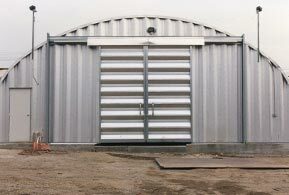 Our metal garage kits are manufactured to meet the toughest certification standards that apply to Texas and its wind velocity building codes in Section R301.2.1.1, the large missle test ANSI/DASMA 115 or ASTM E 1996 and ASTM E 1886 and far exceed these requirements and are certified to withstand 170 mph winds that may occur especially in Jefferson County, Galveston County, San Patricio County, Nueces County, Calhoun County, Harris County, ArTexas County, and along the coastal areas where hurricane force winds have been registered. 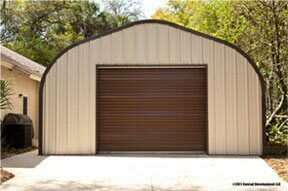 At Metal Building Kings we custom build your Texas metal garage kit steel arch building specifically according to all Texas county building codes and its practical use. Design, price and buy your building in Texas by using our price quote calculator or discount calculator or by calling our building support staff at 412-522-4797. • The P Model for Texas worskhops, residential and small business.